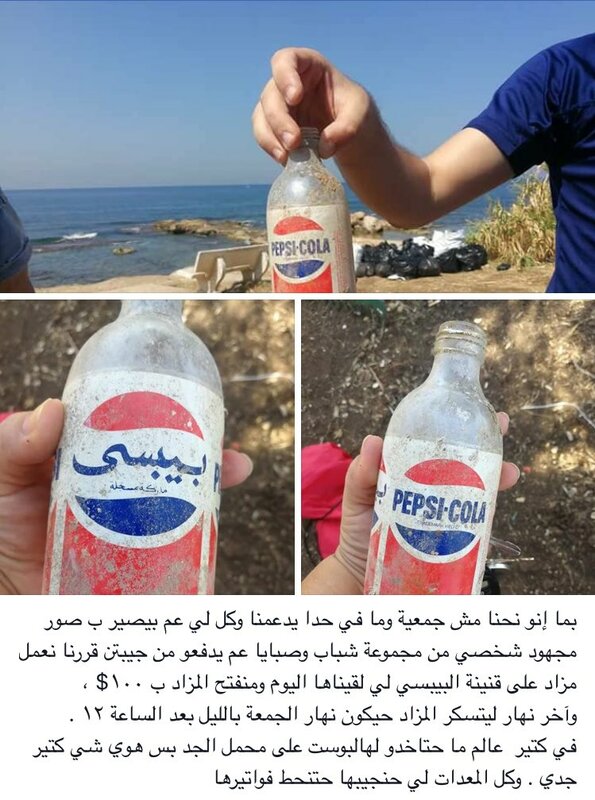 A bottle of Pepsi was found during the clean up of the Tyre beach. Judging by the packaging it must date back to the early 90s. How's that for an (neo) archaeological find! :) Since the cleap up is self-funded the people behind the cleap up operation decided to put the bottle on bidding starting 100 USD.... This is the original post if anyone is interested. 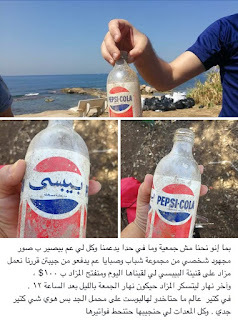 This being said, and going back to advertising, the focus of this blog - how about this comparative with this famous Pepsi ad! Watch and enjoy!